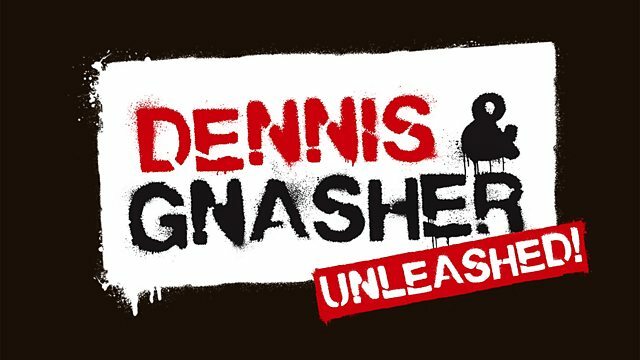 CGI animated series about Dennis, Gnasher and the residents of Beanotown. Browse content similar to Dennis & Gnasher Unleashed!. Check below for episodes and series from the same categories and more!